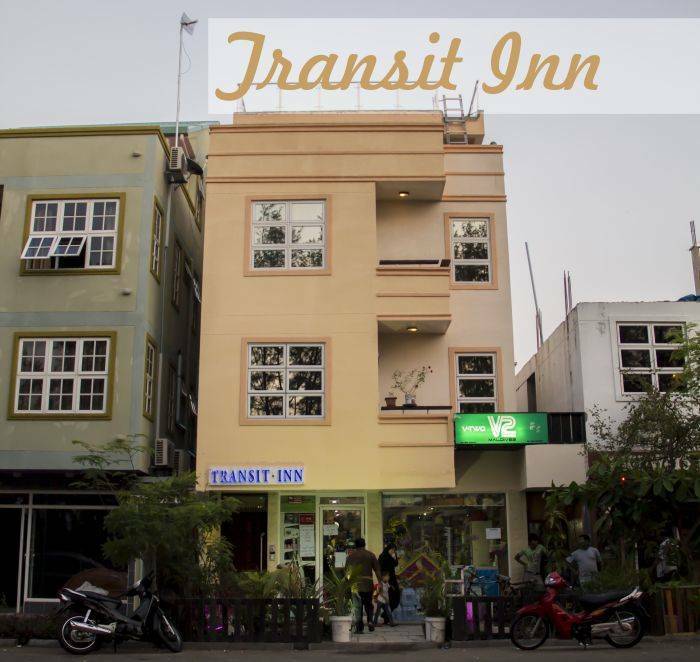 Transit Inn is a newly established Hotel Near Male international airport with 5 cozy bedrooms. it is just 2 minutes away from beach. Our rooms are wit attched toilets and bathrooms, where hot water is available. all the rooms have Air conditioner and Free wifi available. complementary water bottle/tea available. all the rooms have full king size beds with comfortable duvets. There is a convenient store located at the ground floor. 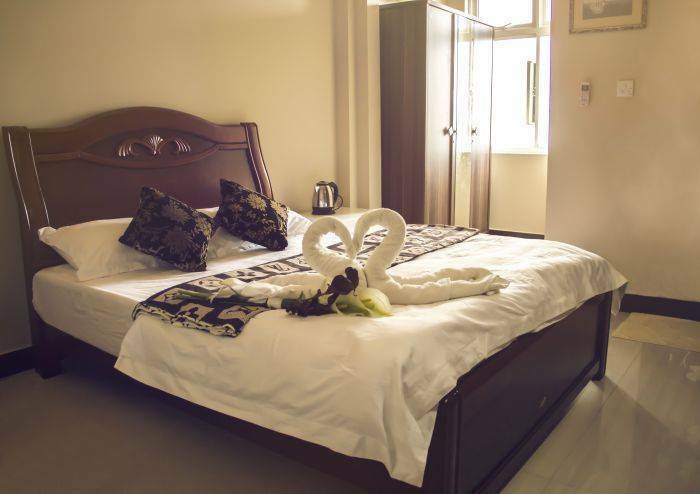 our hotel is a three storey building with a roof top specially for sunbath and an open terrace to relax. A newly developed city in maldives which is just 10mins drive from male international airport. any cancellation before arrival will incur 50% of the room charge.